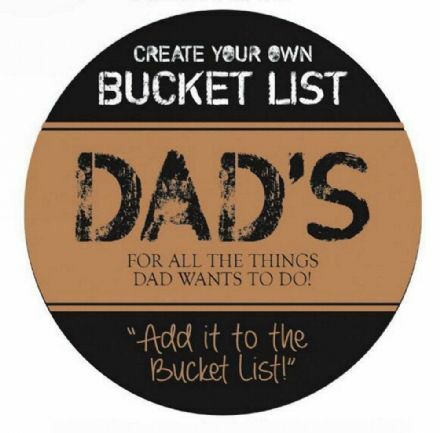 Dad's Bucket List. Everything you need is included inside. 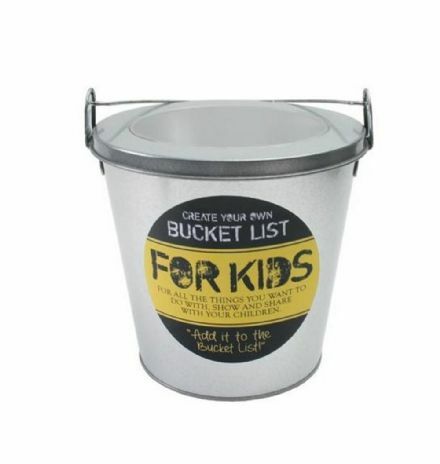 Kids Bucket List. Everything you need is included inside. 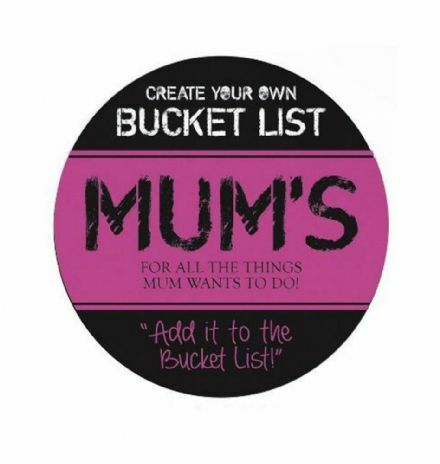 Mum's Bucket List. Everything you need is included inside.